An audio guide covering all supernatural sites in the historic Old Town and the horrible history and spooky stories that go with them. It can be used with or without headphones. An interactive map of the old town, showing the haunted locations and how to get from one site to the other. Colour pictures of the streets, attractions and historic buildings in the area. Fifteen pages of fun facts and figures, with links to appropriate websites giving more information on the Old Town, its characters, history and hauntings. 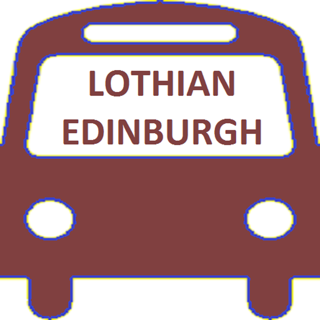 Download of a free E-book Edinburgh: City of the Dead an exploration of Edinburgh’s bloody past and paranormal reputation by award winning novelist Jan-Andrew Henderson. 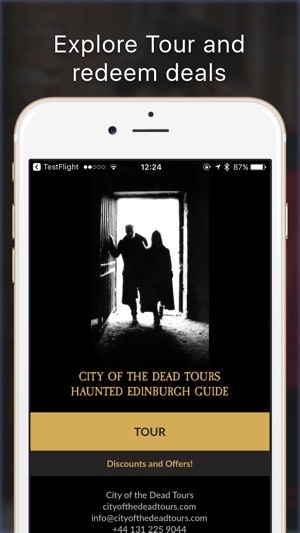 £2.00 off a City of the Dead Tour, who lead walks into Edinburgh’s Legendary Underground City and Greyfriars Graveyard, lair of the world famous Mackenzie Poltergeist. 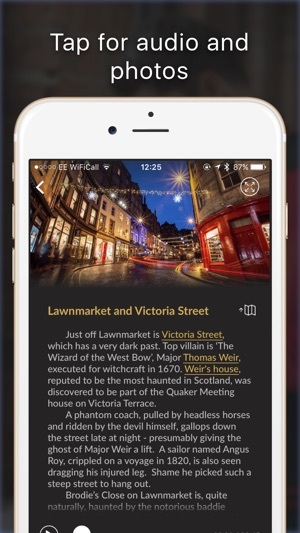 The Haunted Edinburgh App is perfect for someone who wants to take a tour on their own. Or at their leasure. Or during the day. Or more than once. It also makes the perfect gift or souvenir. So go on. Take a walk on the wild side. You can now provide feedback on the App Store without leaving the app. 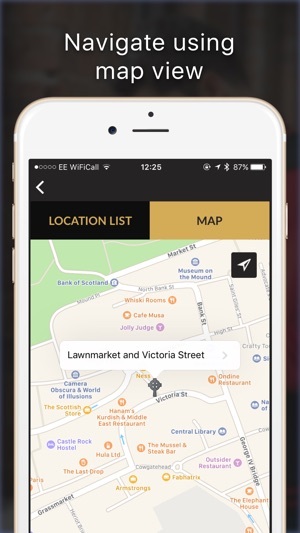 Love the location based map integration and the fascinating stories. 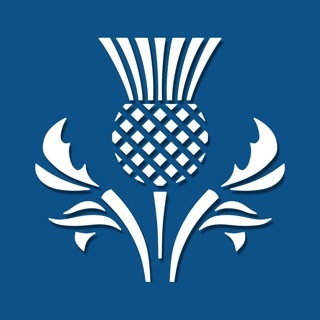 Fantastic app, extremely informative and easy navigable. 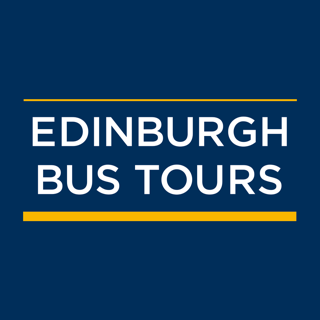 The tour is simple to follow and the stories of each location packed with incredible historical facts you might never see or hear in other history books. The narration is witty and charming and keeps you gripped and wanting more. 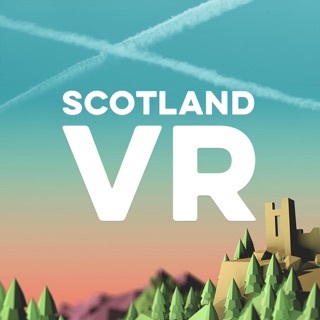 I got this app to see if I thought it would be worth doing the tour on my trip to Edinburgh next month with the family and I am not disappointed...... We will definitely go along to do the tour in person, but meantime I can read all the history and be prepared for what I think is going to be an amazing experience . Thanks city of the dead tours for this very informative app. 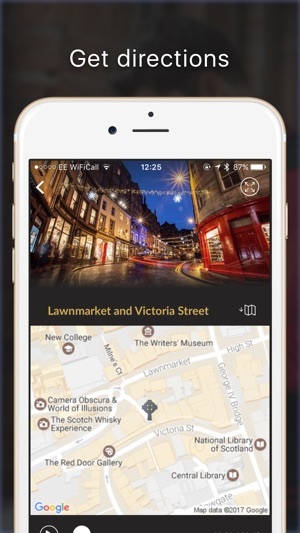 This is a fantastic app for anyone interested in the history and haunting of Scotland's most iconic city. 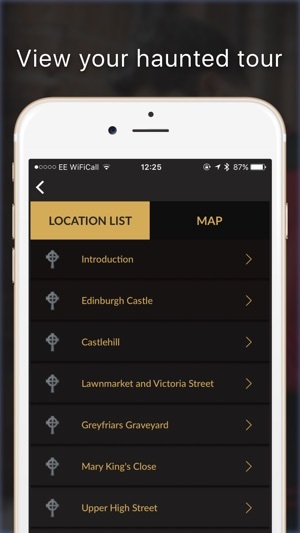 It outlines 13 sites of paranormal activity across the city and incorporates Google Maps, allowing you to easily navigate the sites on foot. 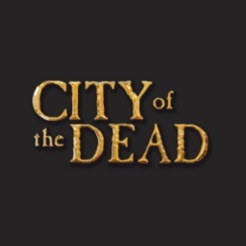 Alternatively, you can visit them as part of the 'City of Dead' tours (highly recommended and the only ghost tour I would attend in the city). The commentary is intelligent, witty and informative and an excellent addition to the app. Overall, this is an excellent resource for exploring such an intrinsic part of Edinburgh's history - and a steal at 99p!